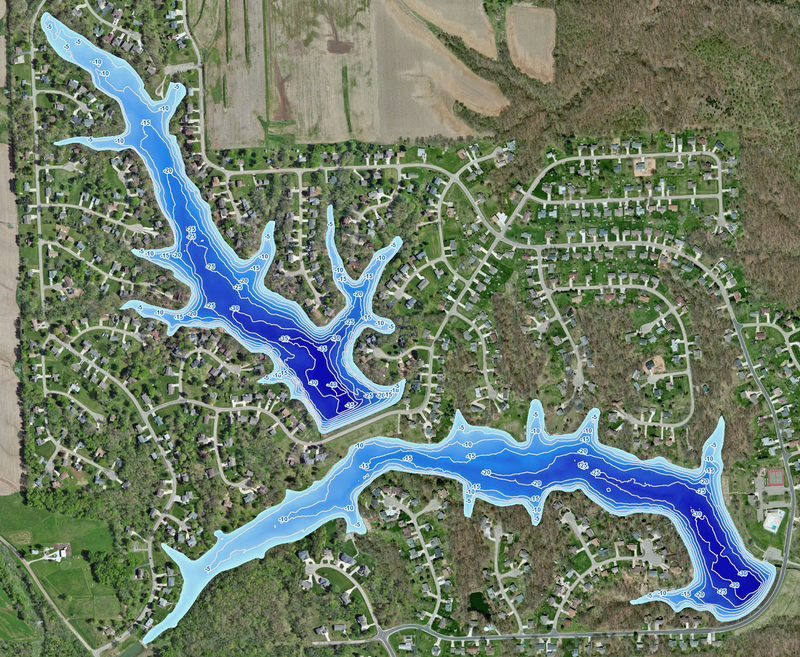 The Mapping Network completed a post dredge bathymetry survey to show the status of a multiple cove dredging project on a lake near Kansas City. 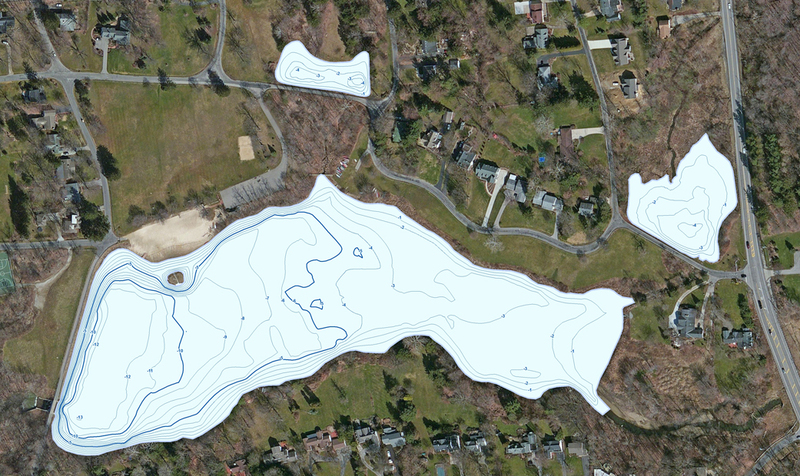 The comparison map was calculated to verify the amount and location of material removed. Areas still needing to be dredged are located and the dredging contractor will focus their efforts on those locations. This verifies the dredging has reached the planned depths. This entry was posted in Lake Map, Sediment and tagged Bathymetric Map, dredge cost, Dredging, dredging price, Lake Mapping, Lake Survey, Sediment on April 5, 2016 by Moderator. 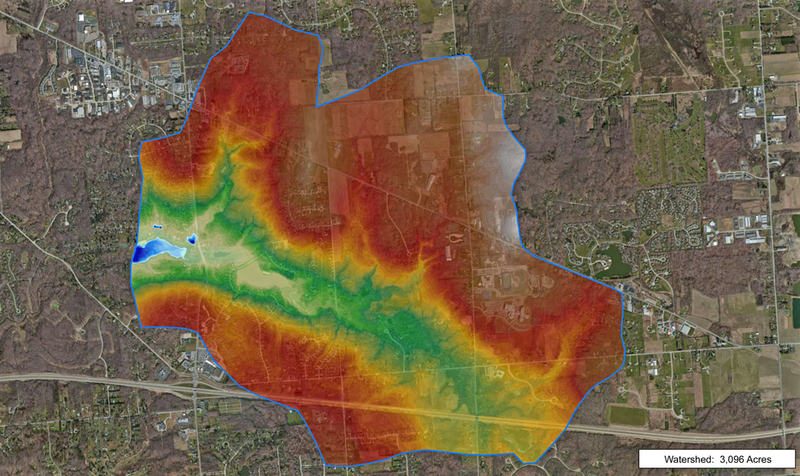 The Mapping Network partner, PondMedics, Inc.,wrote a practical guide about planning and executing a dredging project of your own. The examples used in this guide are taken from a recent project PondMedics, Inc. conducted on two irrigation/storm water retention ponds at a world-renown soccer complex in a northern suburb of Dallas. 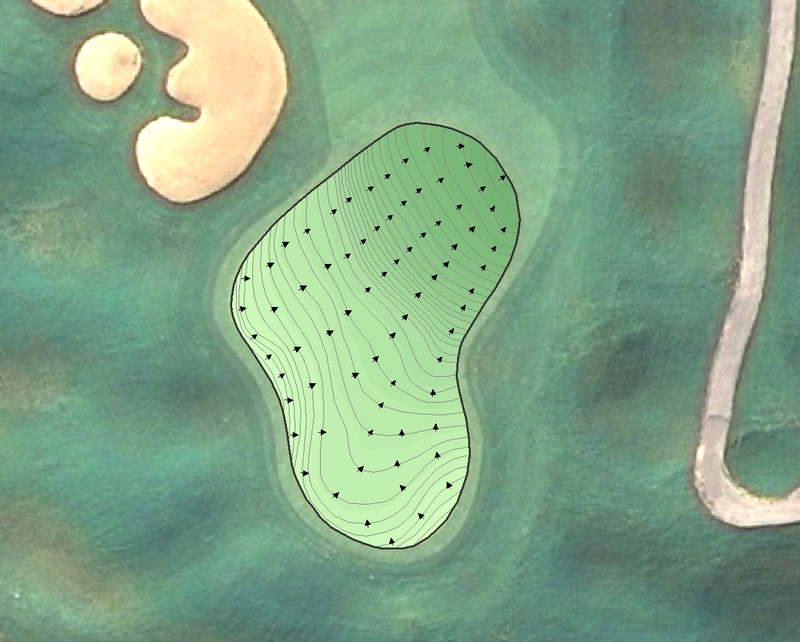 This entry was posted in dredge cost, Lake Map, Sediment and tagged Bathymetric Map, Bathymetry, Dredging, Lake Mapping, Sediment, Texas Lake Map on February 12, 2016 by Moderator. 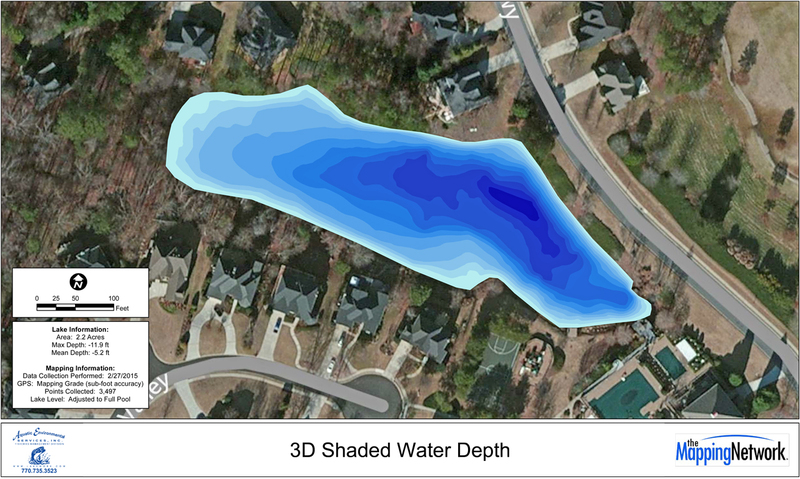 The Mapping Network and Aquatic Environmental Services teamed up to create a bathymetric study for a pond in a golf course community in Atlanta, Georgia. Up-to-date water depths and volume are required for treatment applications, fisheries management and monitoring sedimentation rates. 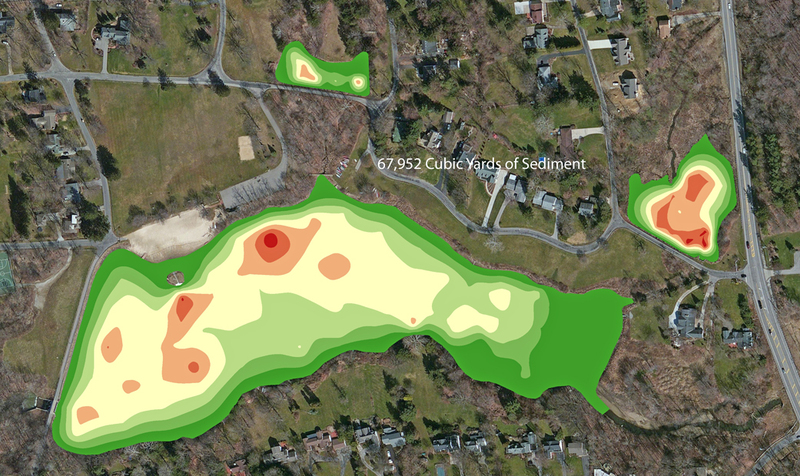 This entry was posted in Lake Map and tagged Bathymetric Map, Bathymetry, GPS Map, Lake Management, Lake Mapping, Lake Survey, Sediment, The Mapping Network on July 10, 2015 by Moderator.